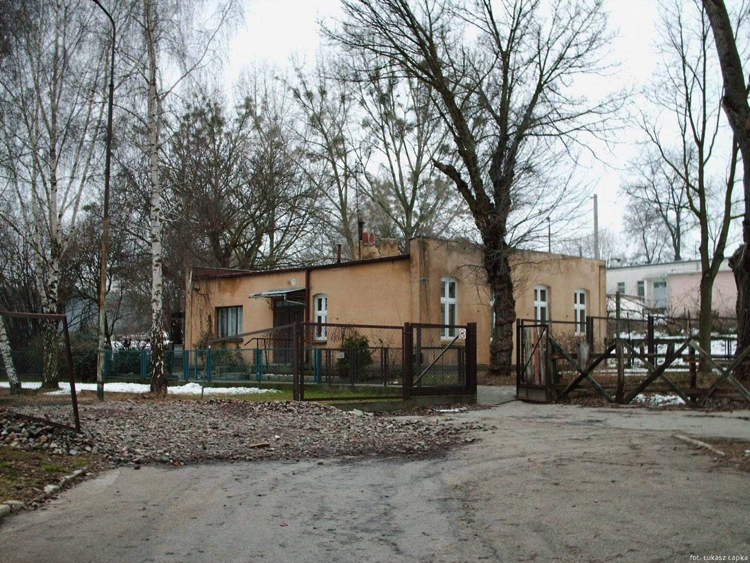 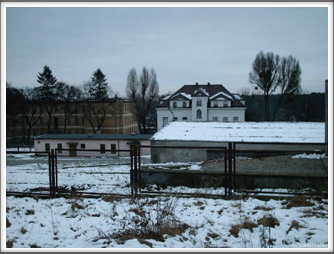 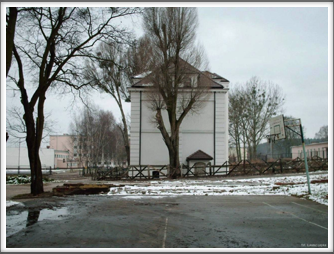 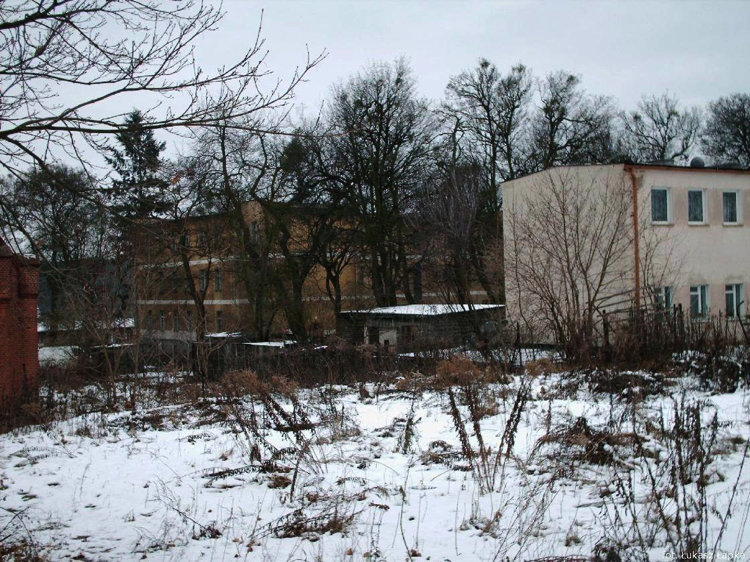 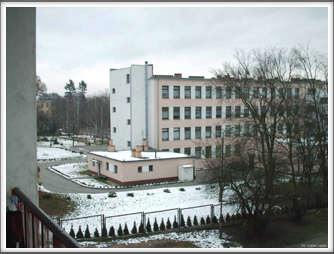 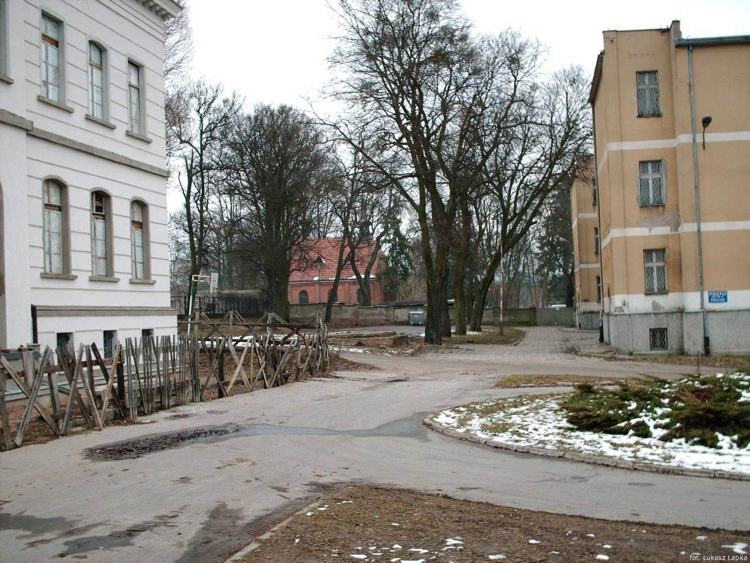 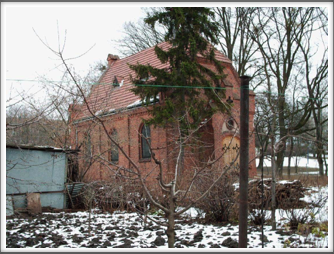 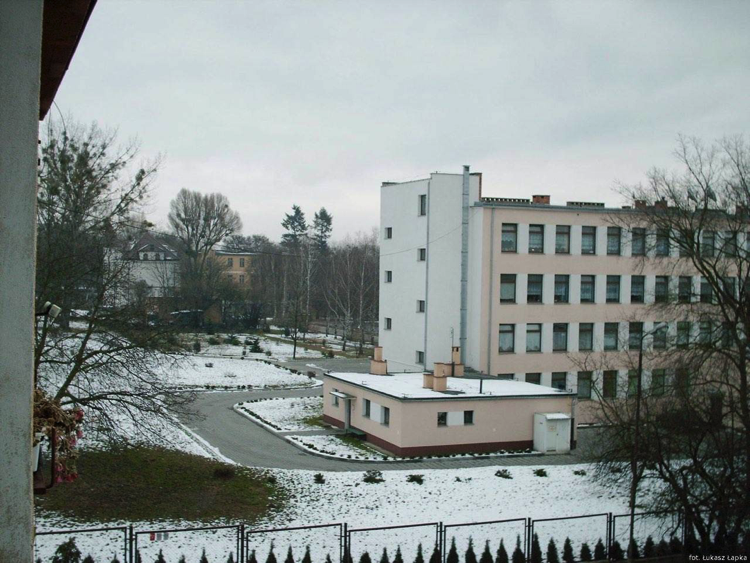 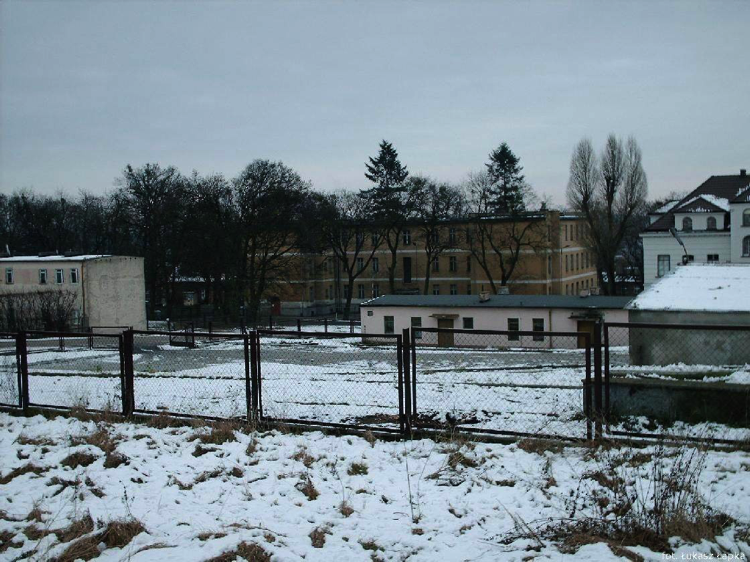 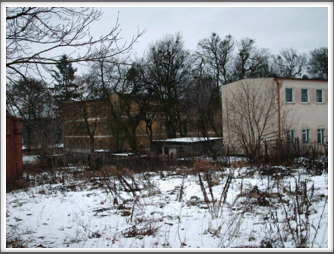 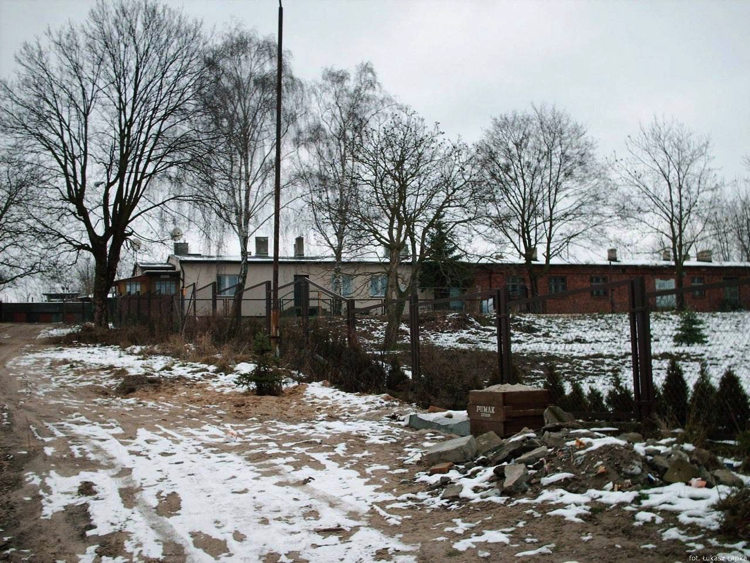 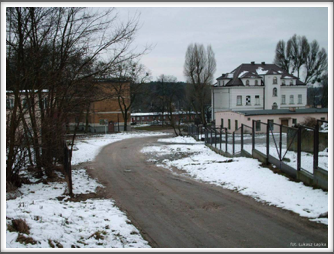 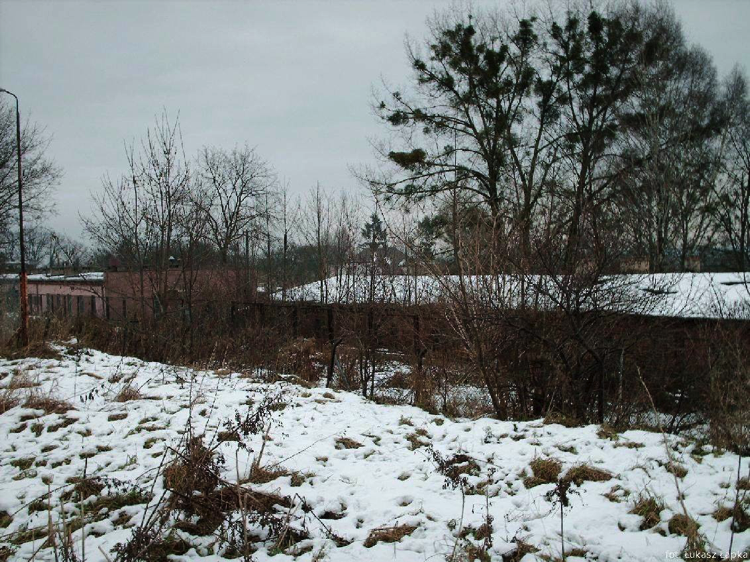 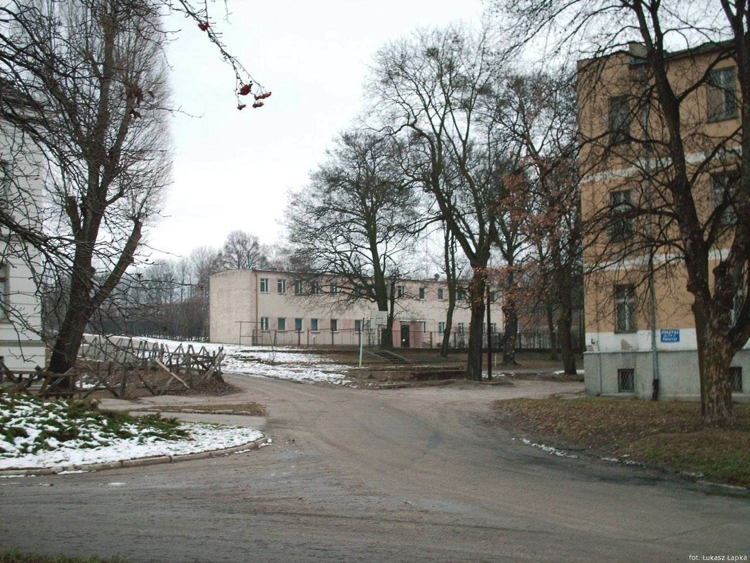 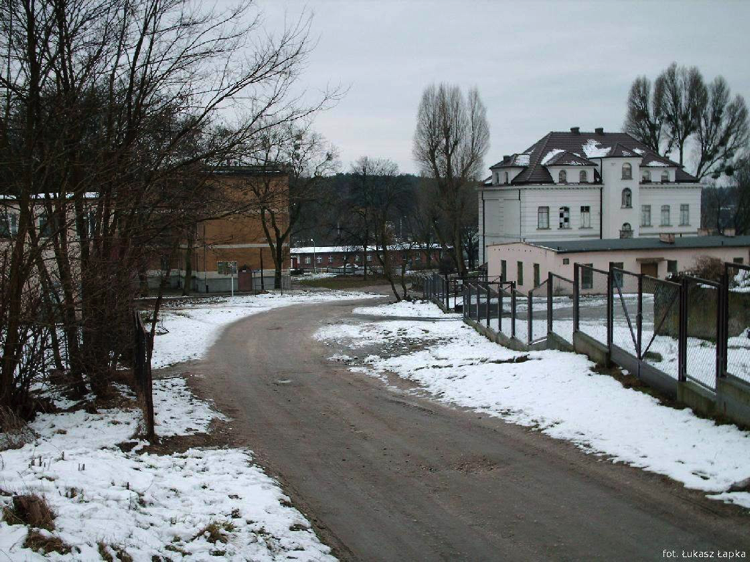 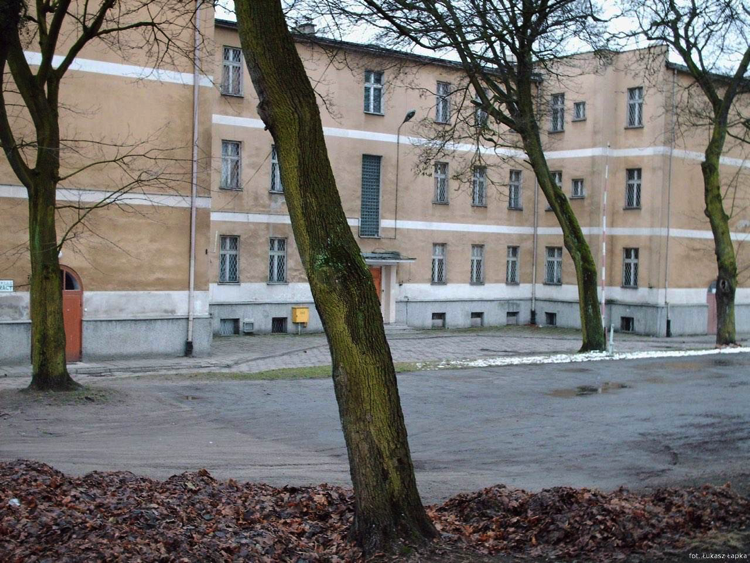 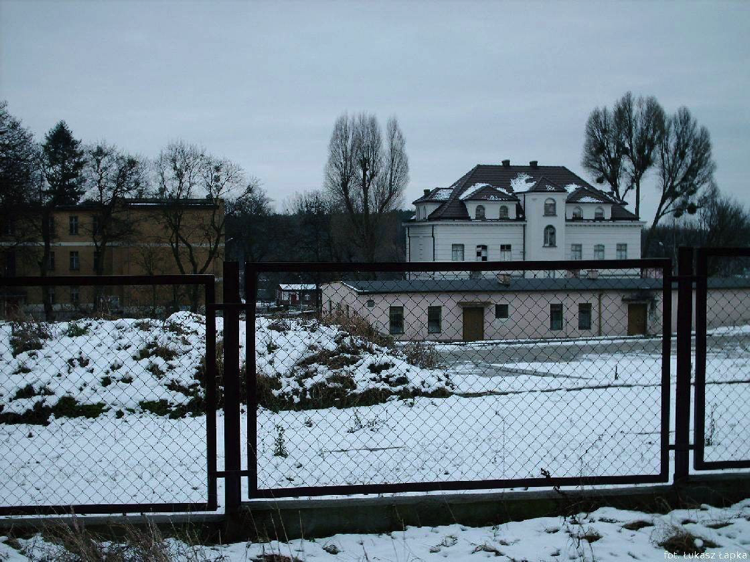 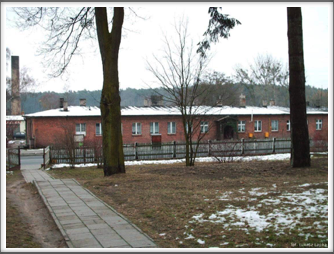 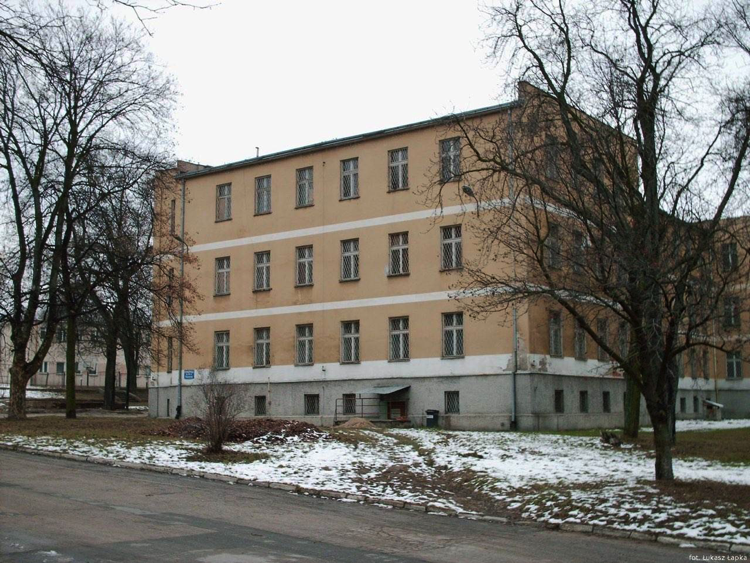 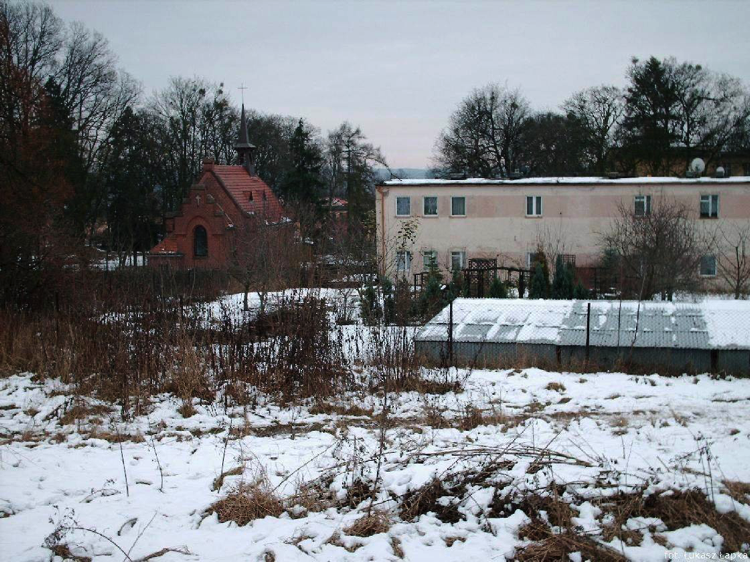 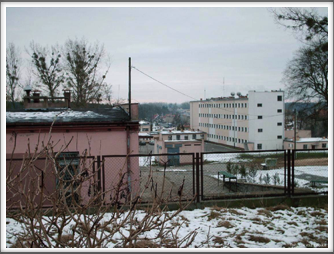 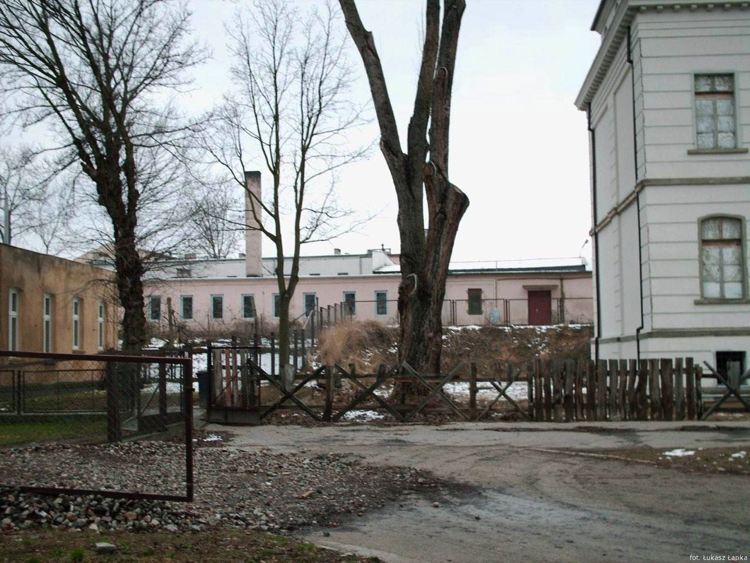 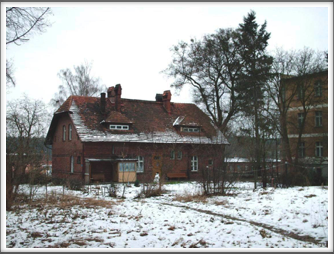 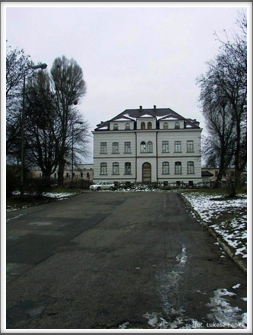 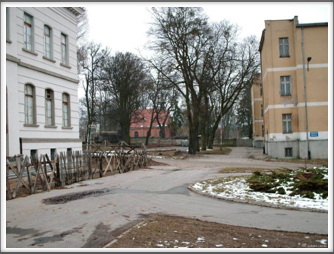 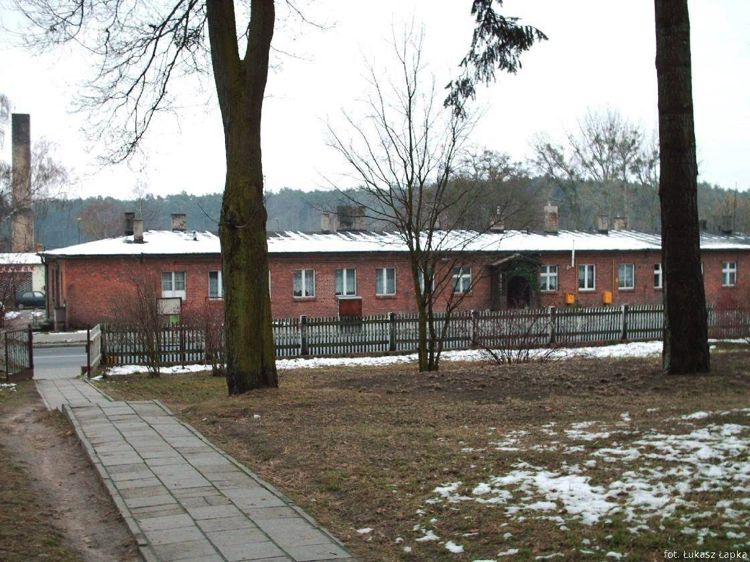 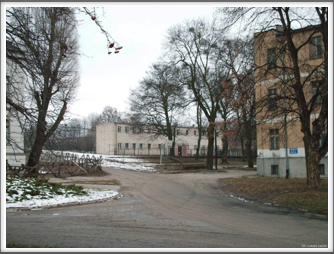 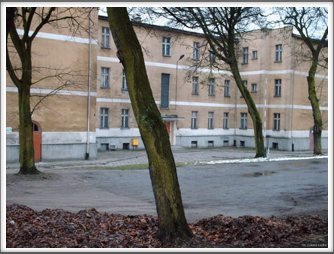 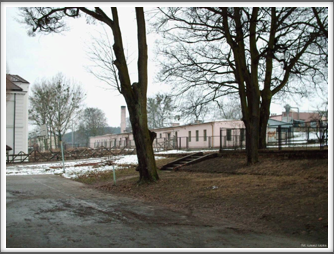 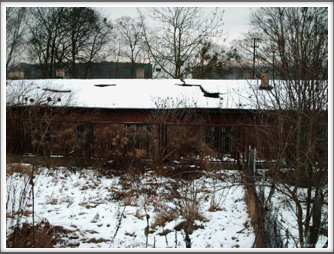 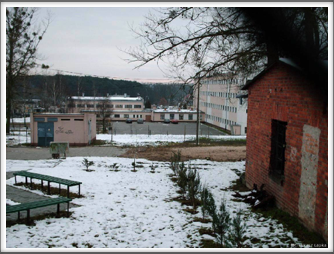 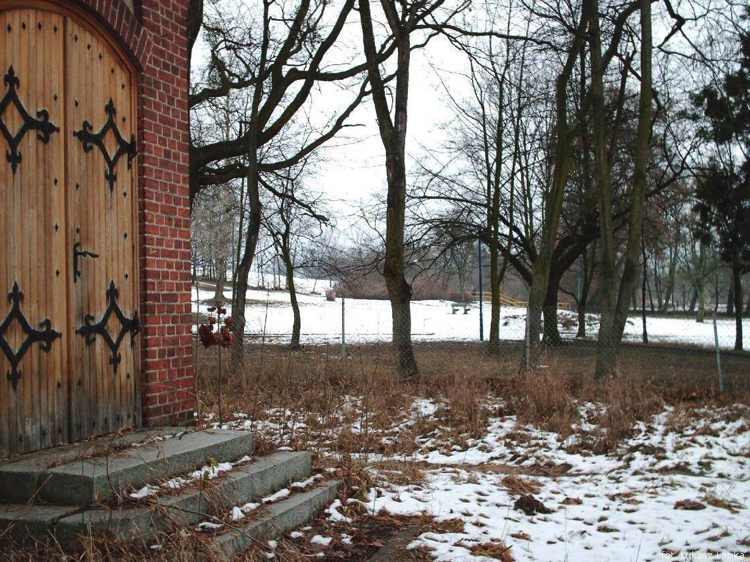 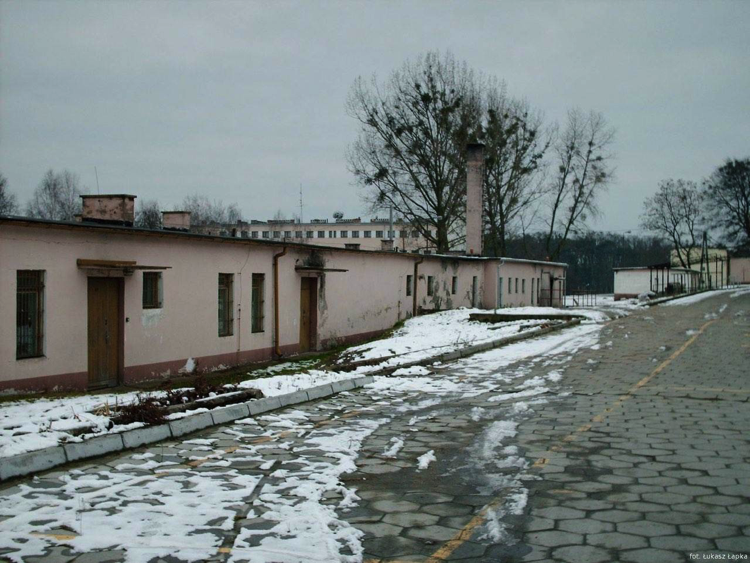 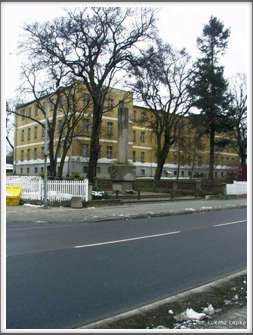 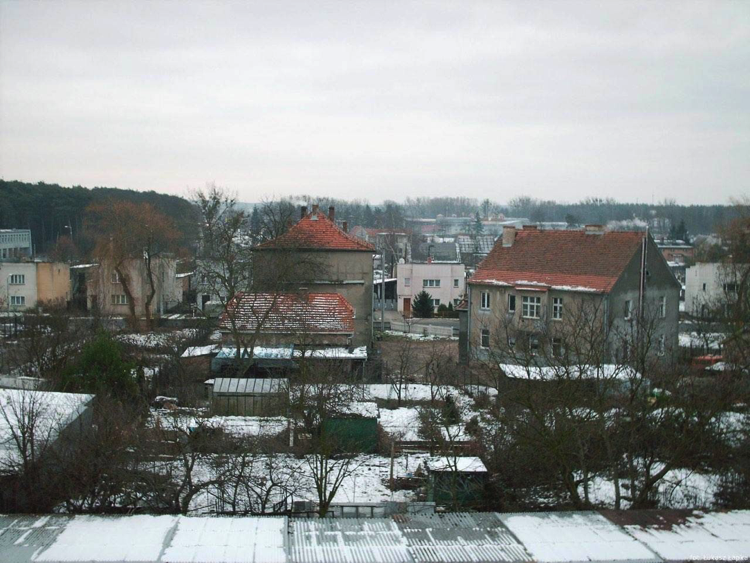 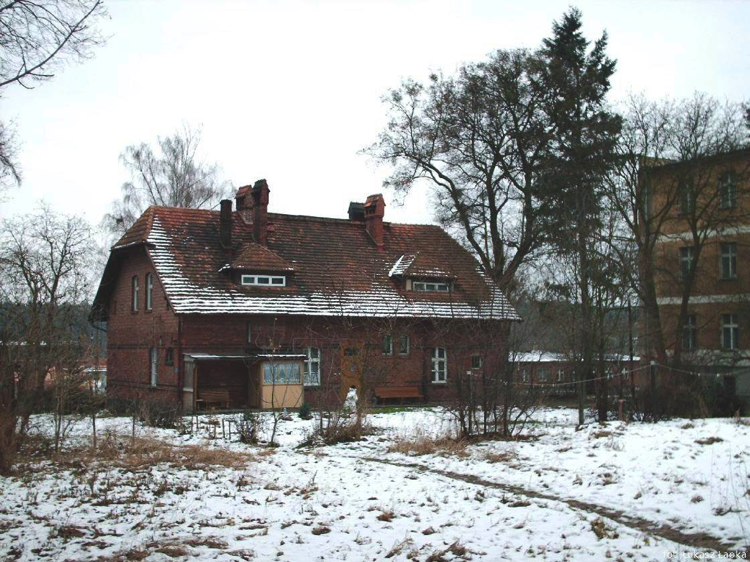 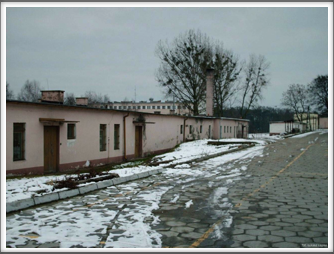 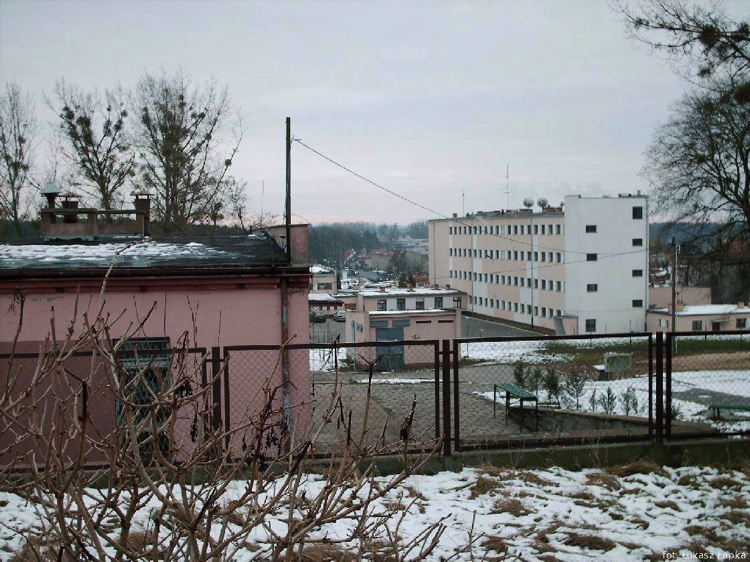 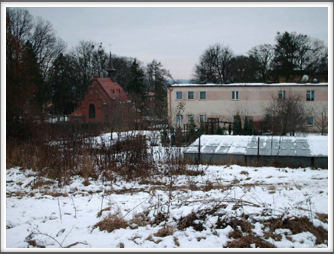 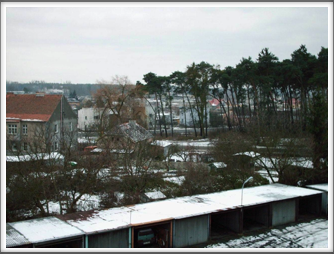 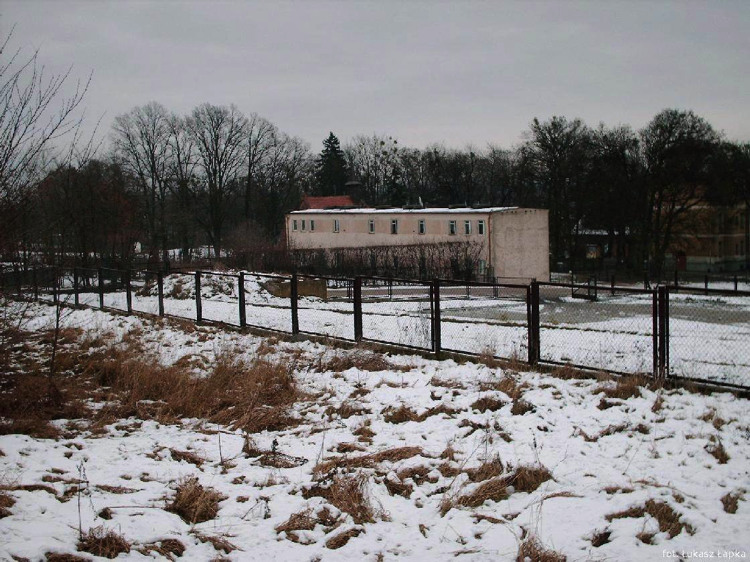 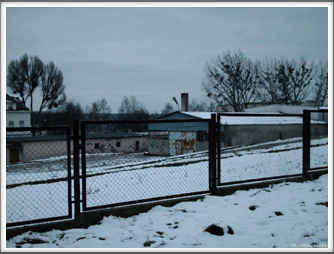 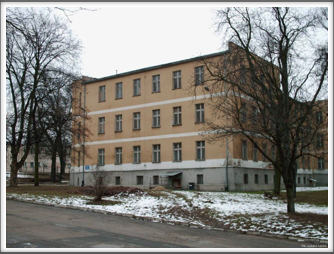 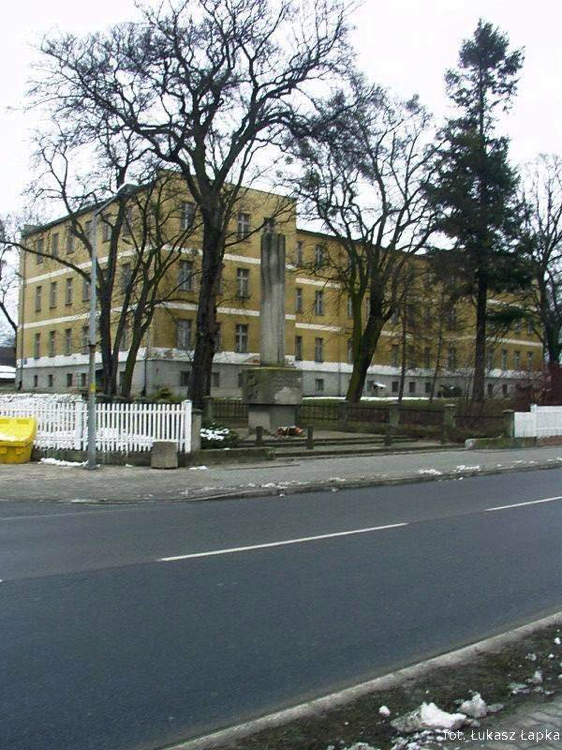 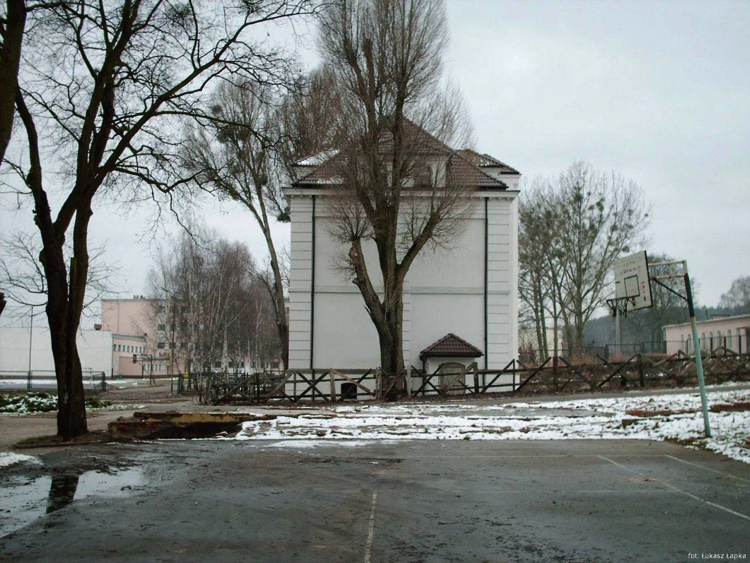 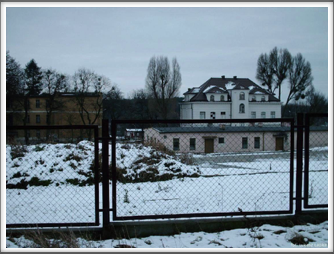 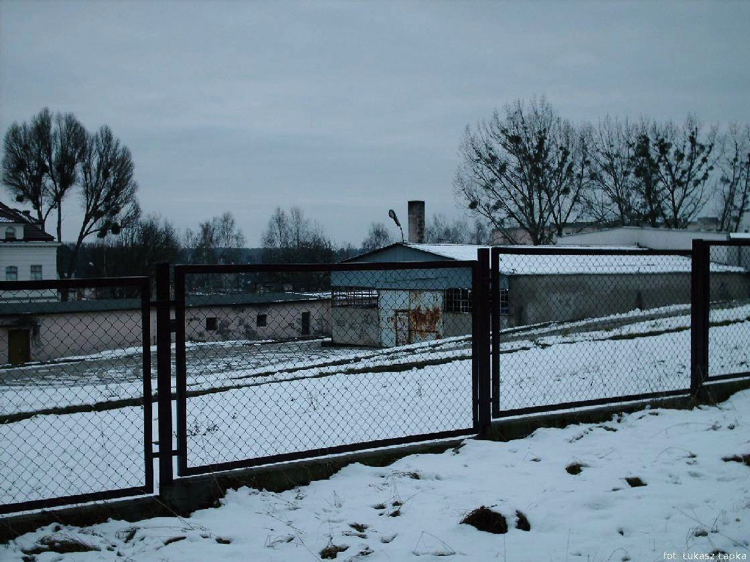 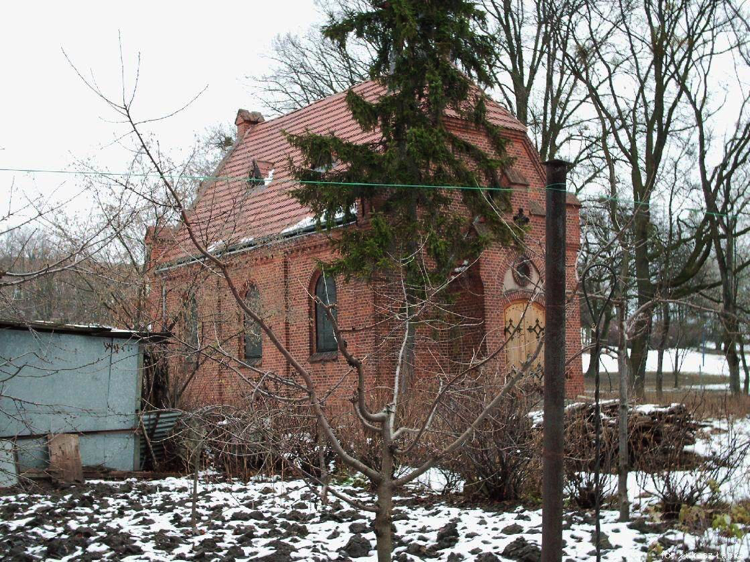 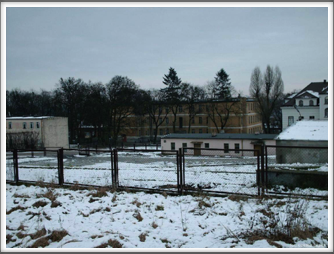 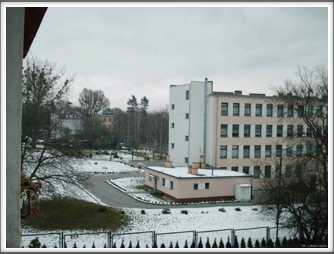 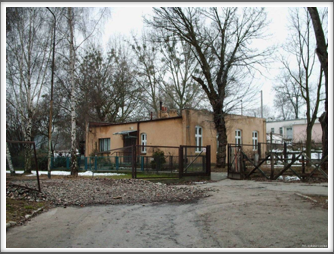 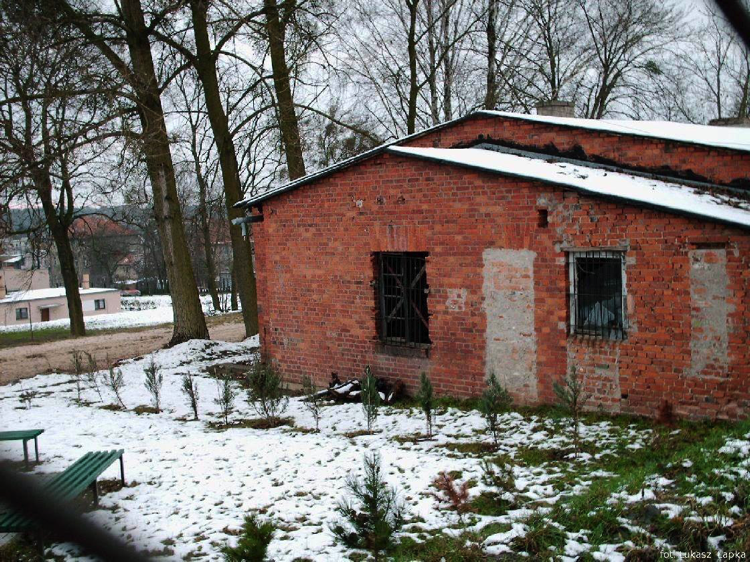 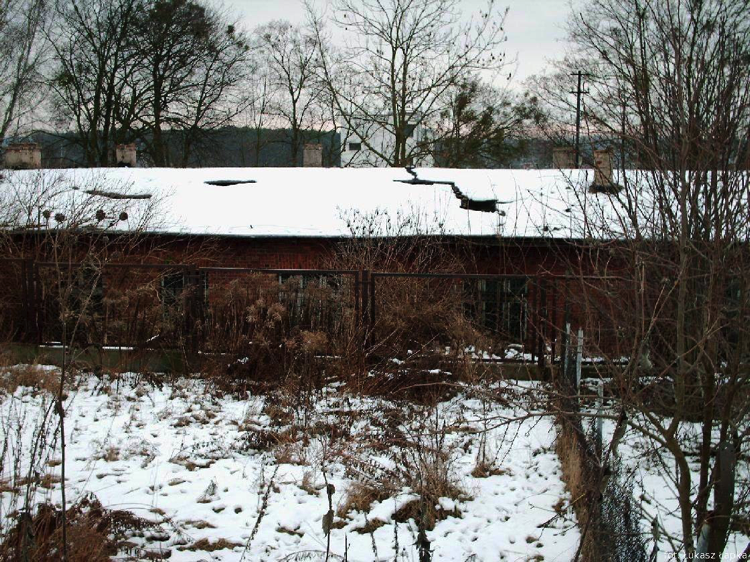 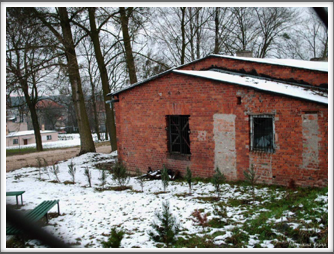 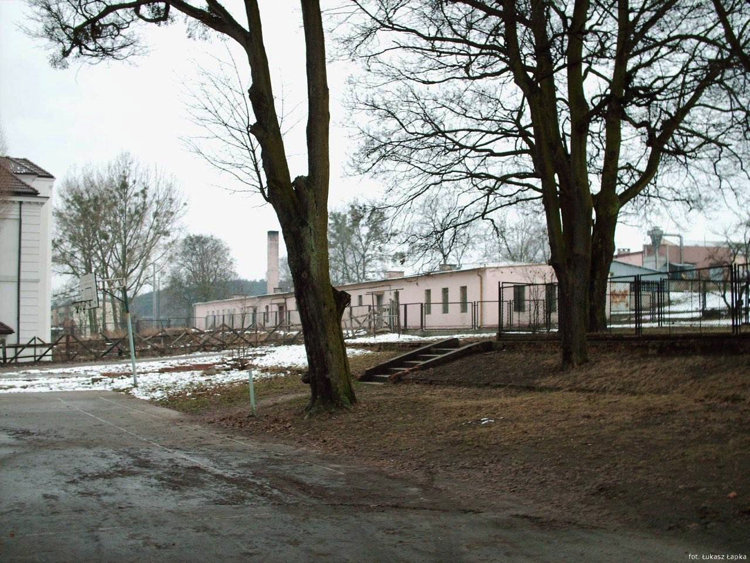 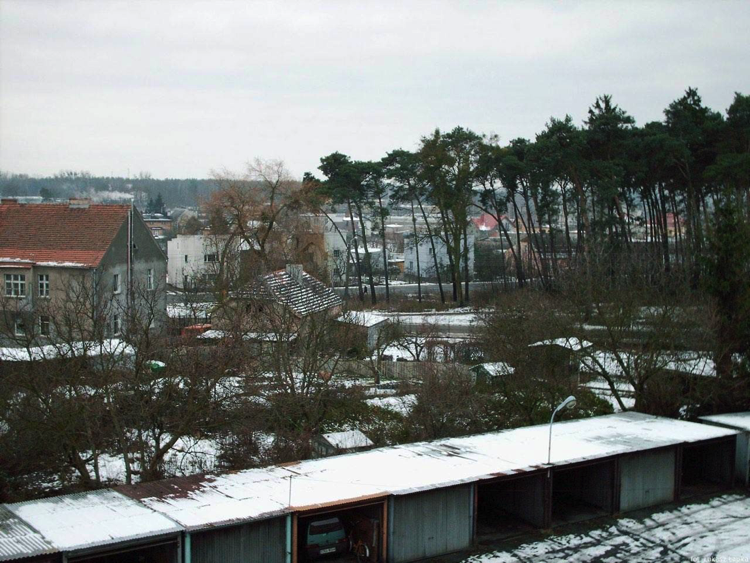 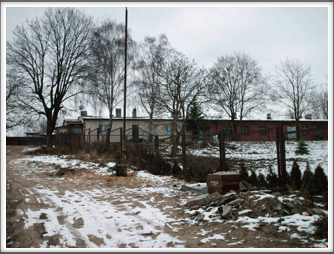 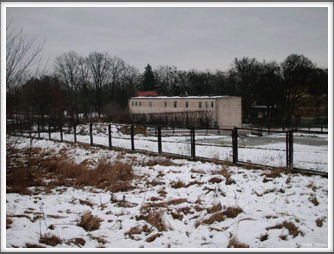 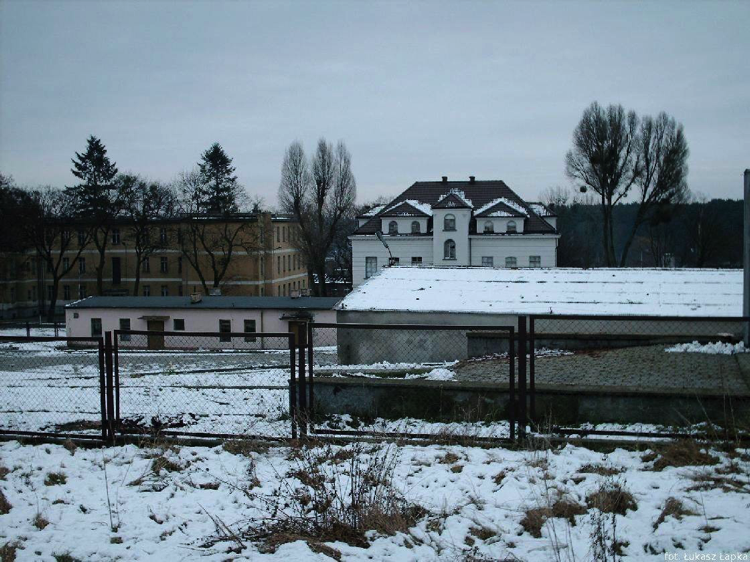 NOTE: These photos of the Oflag 64 site were taken in October of 2005 by Lukasz Lapka whose grandfather lived in the renovated barracks after the war and was a baker there. 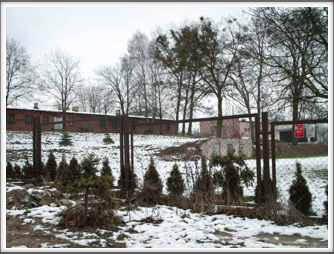 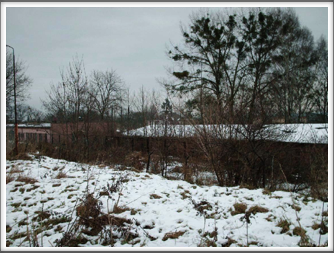 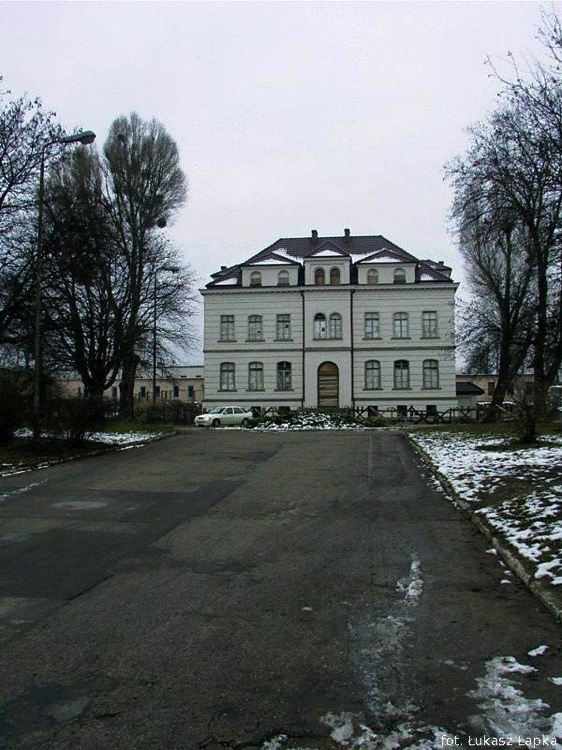 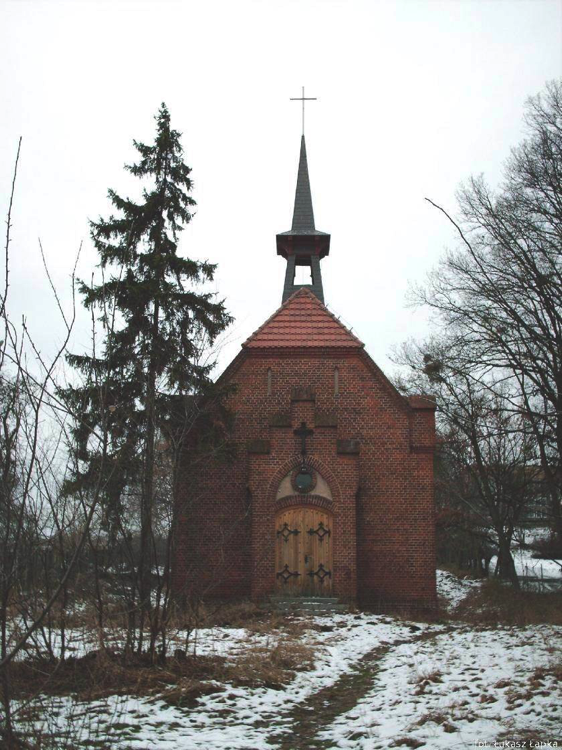 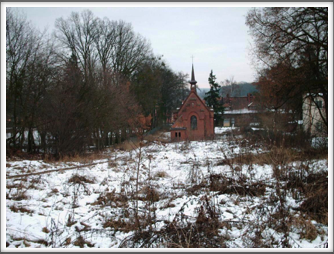 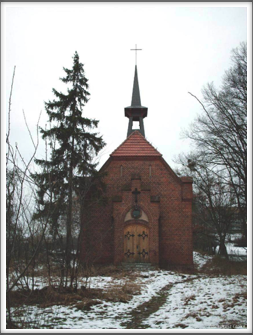 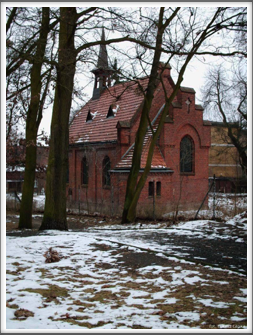 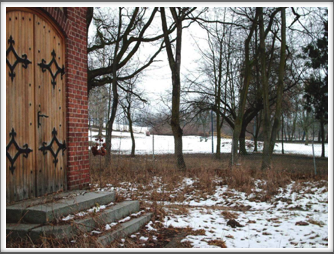 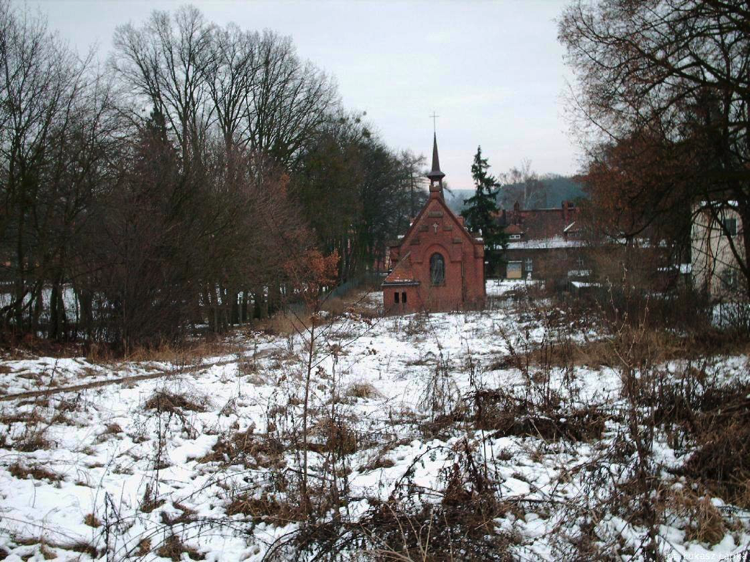 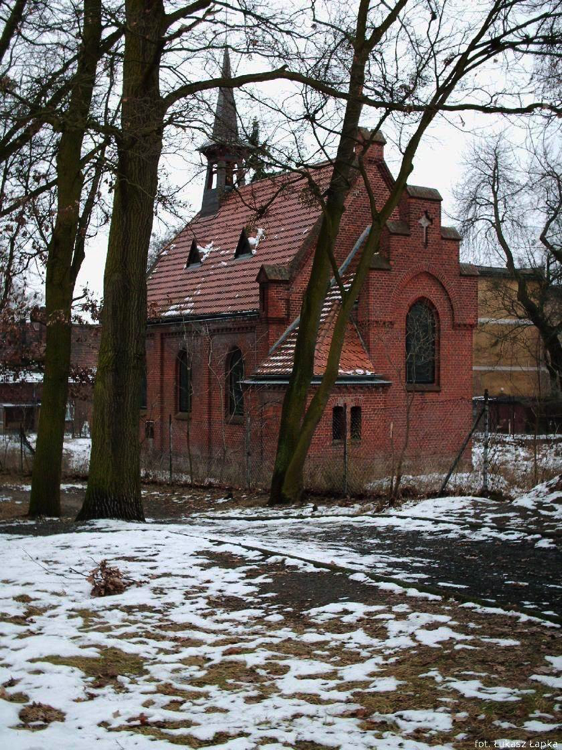 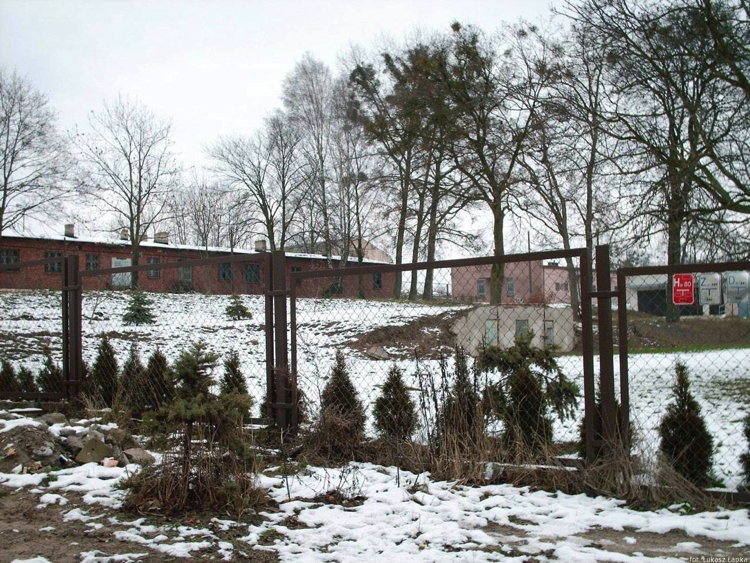 Lukasz’s father also lived there briefly about 35 years ago and explored an escape tunnel he found. 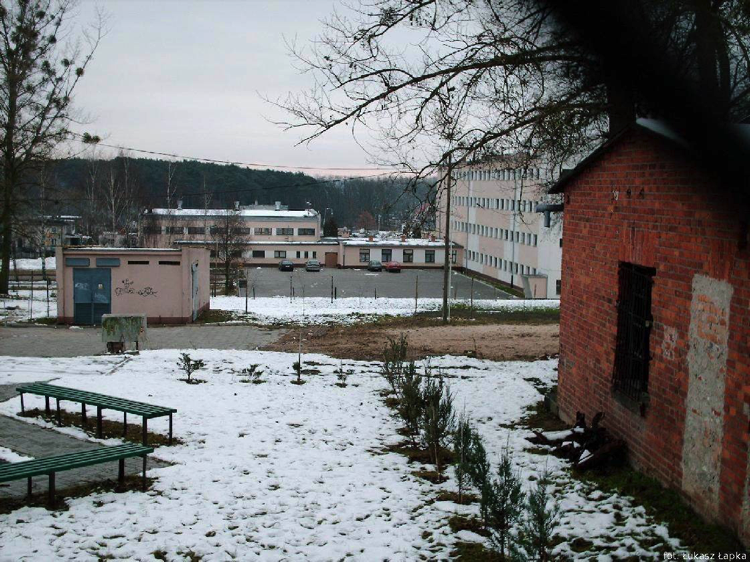 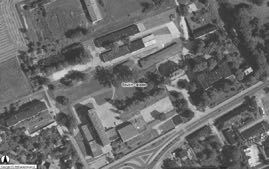 The site is now a school for at-risk young men. 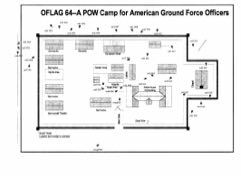 The map below labeled Oflag 64 is a diagram of where each of the pictures was taken. 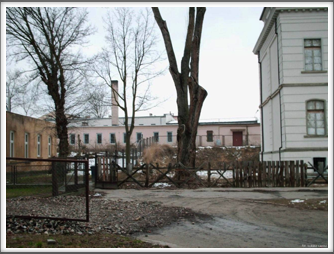 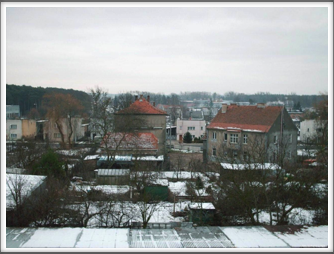 The diagram shows the location and direction of each photo.